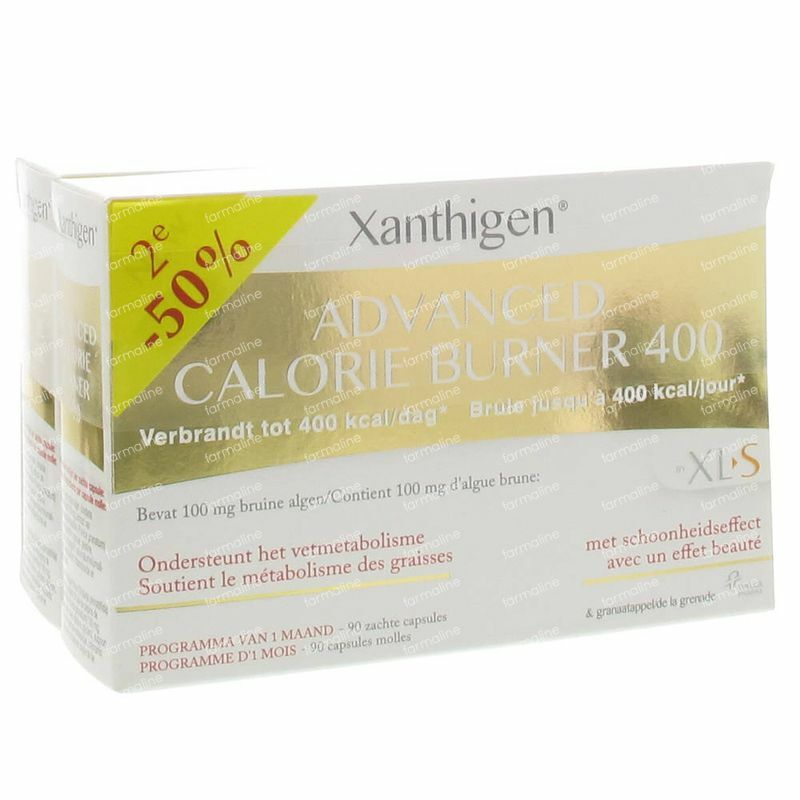 XLS Cure Xanthigen 120 softgels order online. 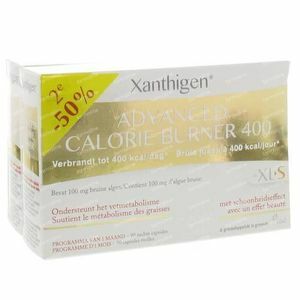 XLS Xhantigen advanced Calorie burner is a dietary supplement with a double action. FOR OPTIMAL RESULTS, USE IT FOR 2 MONTHS IN A ROW. The brown algea in Xanthigen® protect the cells from free radical damage. A dietary supplement that helps with weightloss and support a youthful skin. Containing brown algea that stimualte the fatburning process and pomegranate oil that has an antioxidant action for the skin. Take 1 capsule 3 times a day with a tall glass of water, 30 minutes before each meal. Xanthigen® : as a good tolerated profile: contains no caffeine or theine, doesn't stimulate the nervea system or interrupt the sleep pattern. It's a supplement based upon brown algea and pomegranate seed oil. -A supplement is no replacement of a healthy diet and lifestyle.